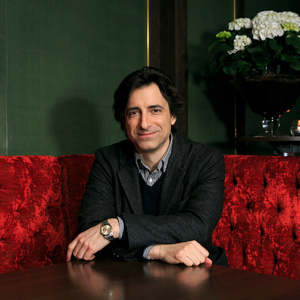 How much is Noah Baumbach Worth? Noah Baumbach net worth: Noah Baumbach is an American filmmaker who has a net worth of $16 million. Noah Baumbach was born in New York City, New York in September 1969. His feature directorial debut came in the movie Kicking and Screaming which he also wrote and appeared in. Baumbach wrote, directed, and appeared in the movie Highball and wrote, directed, produced, and appeared in the film Mr. Jealousy. He wrote and appeared in the film The Life Aquatic with Steve Zissou. Noah Baumbach wrote and directed the movies The Squid and the Whale and Margot at the Wedding. 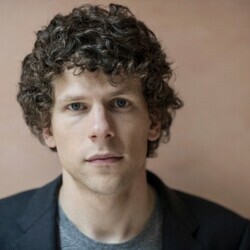 He wrote the movie Fantastic Mr. Fox and produced the film Alexander the Last. Baumbach wrote and directed the movie Greenberg and wrote the film Madagascar 3: Europe's Most Wanted. He wrote, directed, and produced the films Frances Ha and While We're Young. Noah Baumbach produced the movie She's Funny That Way and wrote, directed, and produced the film Mistress America. He directed the film De Palma and wrote, directed, and produced the movie The Meyerowitz Stories. He was nominated for an Academy Award in 2006 for The Squid and the Whale and was married to Jennifer Jason Leigh from 2005 to 2013.